We at KSPL shall endeavor to ensure our operations complying with all the applicable legislation and continually strive to improve our existing environmental performance with sound environmental practices and ensure awareness among all the employees and port users. KSPL shall constantly promote safe operating practices, safety awareness among its employees and associated personal during its operations and shall abide to applicable legislations for continual improvement in occupational, health and safety. KSPL is committed to provide a safe and secure working environment to all the ships and its personnel calling at KDWP, all the port users, and all its employees. This will be achieved by establishing and ensuring the security measures of international standards to prevent unlawful acts against people, cargo and marine assets. Security policy applies to all facilities within the operational control and jurisdiction of KSPL and it will support all those concerned implementing the Port Facility Security Plan to detect terrorist or criminal activities within port facilities, and react timely and efficiently when terrorist or criminal activities are encountered without fear or fervor. 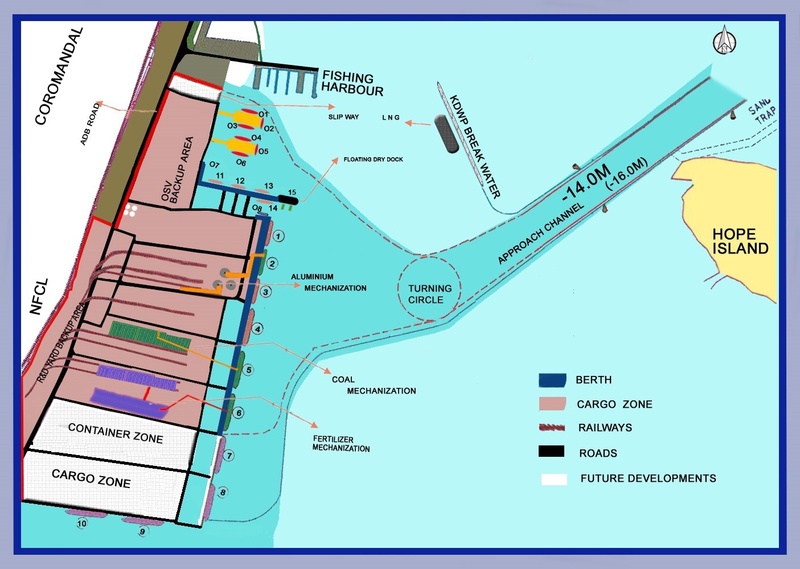 Click Here – ESDDR for Kakinada Seaports Limited.